After many weeks of hard work and dedication, we are delighted to officially announce the launch on January 18, 2018. The new website is now available and the URL is www.lifeplantrust.org. Our goal with this new website is to provide our visitors an easier way to learn about Life Plan Trust’s services and solutions. The new website is easy to navigate and gives easier access to information about the company, our services and other valuable resources. We will be constantly updating our content with helpful information, articles, blogs, newsletters, and company in the Resources section. 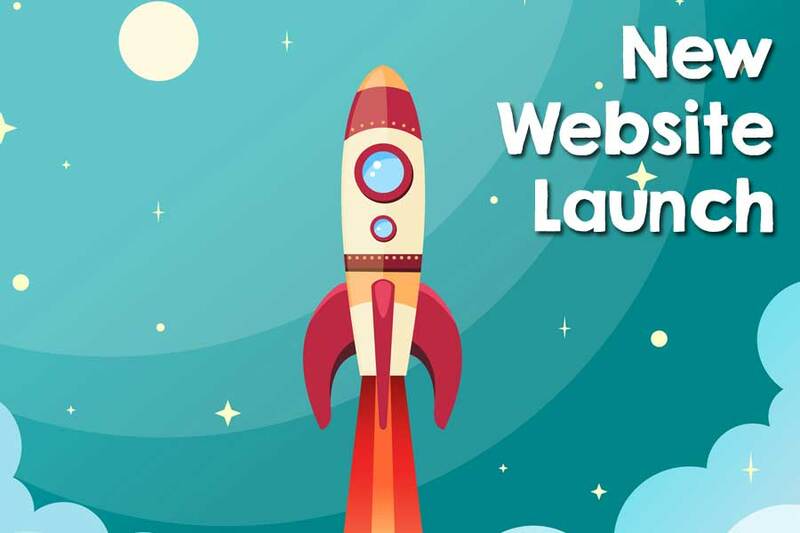 We hope you find the new website, with a fresh look, easy to access information and we also wish to establish this portal as a useful source of information for those who visit our site.